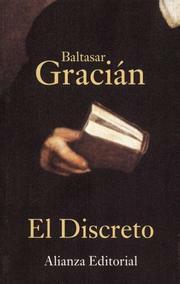 Baltasar Gracián y Morales, SJ (January 8, 1601 – December 6, 1658) was a Spanish Jesuit and baroque prose writer. 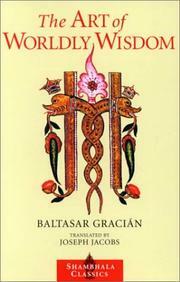 He was born in Belmonte, near Calatayud (Aragon). 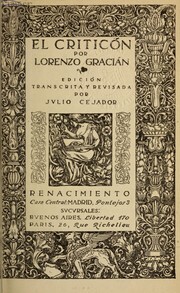 Obras de Lorenzo Gracian .. 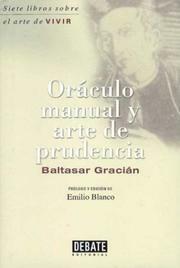 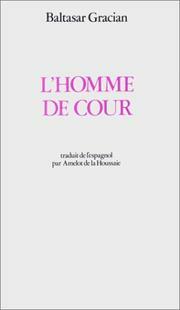 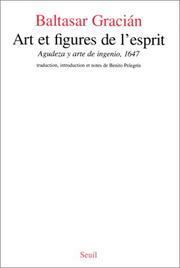 The Courtiers manual oracle: or the art of prudence : written originally in Spanish... and now done into English. 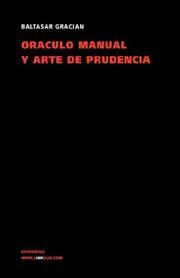 The art of prudence: or, a companion for a man of sense written originally in Spanish by ... Balthazar Gracian; now made English ... and illustrated with the Sieur Amelot de la Houssaie's notes by Mr. Savage. 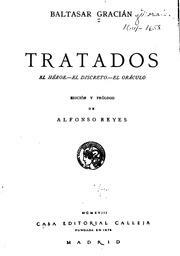 The compleat gentleman: or a description of the several qualifications, both natural and acquired, that are necessary to form a great man. 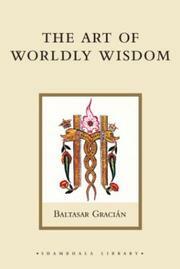 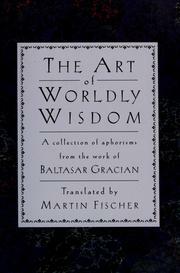 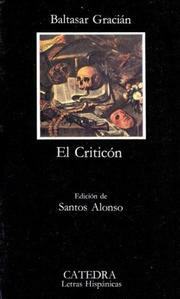 Written originally in Spanish, by Baltasar Gratian, and now translated into English by T. Saldkeld. 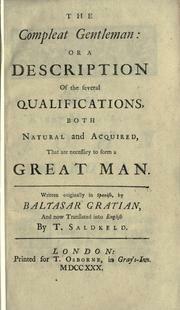 The complete gentleman: or, a description of the several qualifications, both natural and acquired, that are necessary to form a great man. 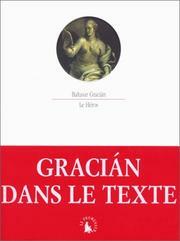 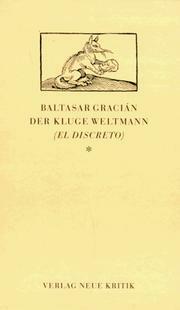 Written originally in Spanish, by Baltasar Gratian: and now translated into English, by T. Saldkeld, Esq;. 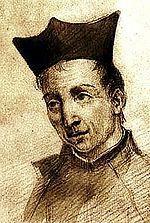 [The] hero: From the Spanish of Baltasar Gracian; with remarks moral, political, and historical, of the learned Father J. de Courbeville. 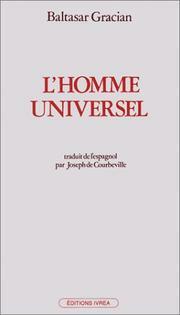 By a gentleman of Oxford. 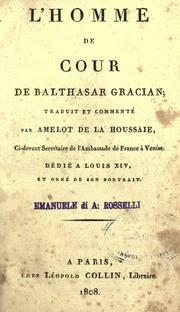 Maxims, Accessible book, Early works to 1800, Conduct of life, Courts and courtiers, Protected DAISY, In library, Kings and rulers, Politics and government, Quotations, maxims, Philosophy, Practical Politics, Vices, Aesthetics, Aphorisms and apothegms, Biography, Catholic Church, Cour et courtisans, Fernando V, el Católico, King of Spain, 1452-1516, Last Supper, Literary style, Literature, Lord's Supper, Maximes, Maxims. 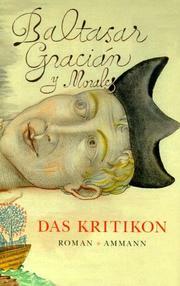 Are you sure you want to remove Baltasar Gracián y Morales from your list?